Object of Session is created each time when any operation is required. Session objects are used to create physical connection with database. 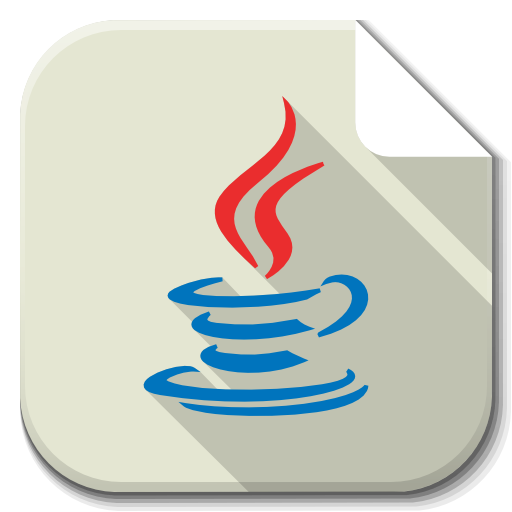 Session holds a mandatory (first-level) cache of saved java objects in database. Session wraps JDBC connection for Transaction. Object of SessionFactory should be created only once per database. SessionFactory is used to create session objects. Transaction represents unit of work with database. Transaction is associated with session. Query is used to create manual queries. Criteria is used to apply conditions on the result set.